Web Designing Software Development Company in Las Vegas,New jersey, India | Sravan Technologies Software Development company in India, USA. 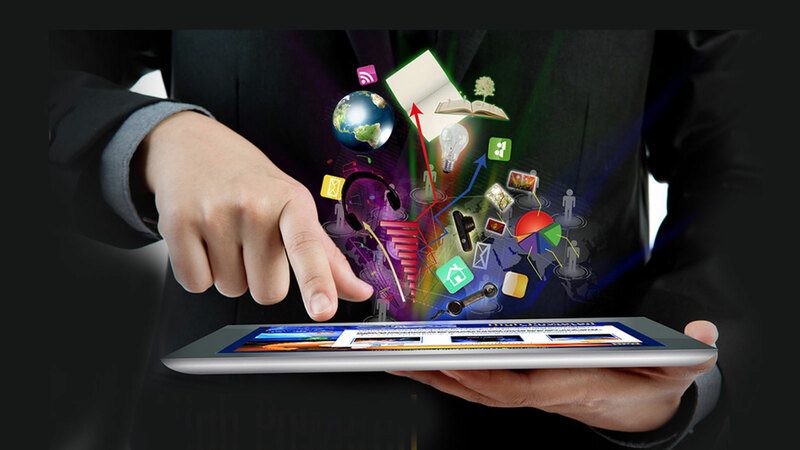 If you are looking for expert web designers for best website, then you are at right place. With years of experience in web designing and the capability to provide a complete spectrum of services, our experienced web designers are totally equipped to address your business requirements—in smart and effective ways. 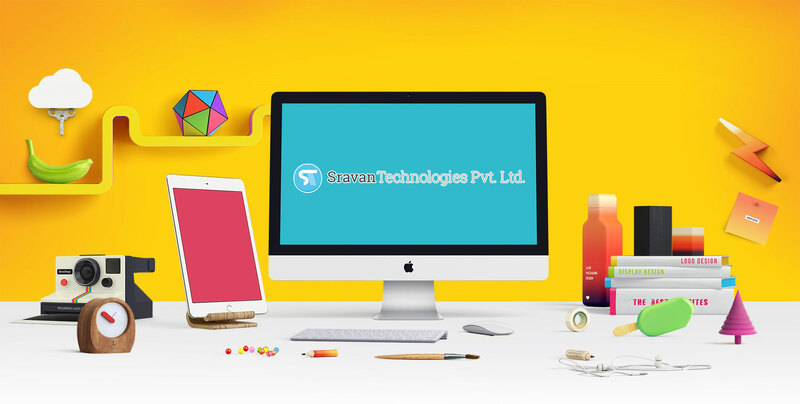 From conceptualizing the best designs that suit your website to providing online support after hosting the same—our designers at Sravan Technologies totally understand your needs and ensure the highest levels of quality and reliability. Sravan Technologies provide facility to hire dedicated Programmers. Hire best Talented and hardworking Professionl Dedicated UI Programmers. 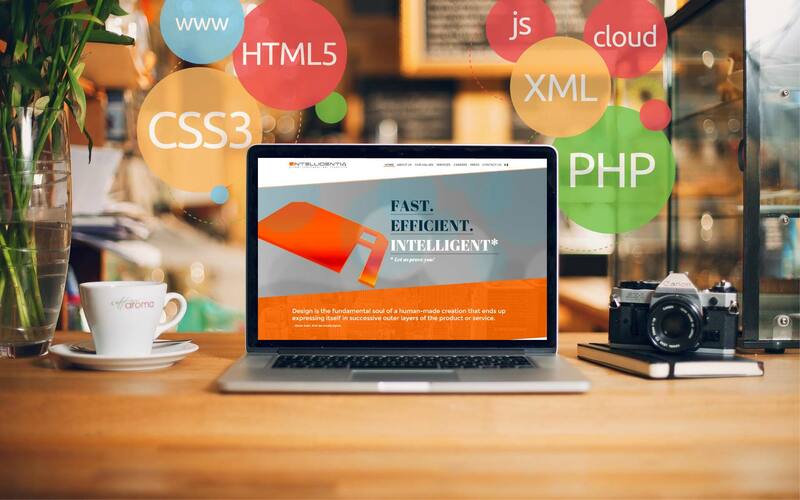 Skills Included Java,Oracle,I-Phone,Android,.NET,SQL,CORE PHP , CODEIGNITER,ZEND FRAMEWORK,Cake PHP,Yii Magento,Open Cart,Wordpress, Joomla, Drupal,XML,JSON, WEBSERVICES,REST,SOAP and Many more upgraded skilled Web Designers. Which will give you a new way of your Project. Sravan Technologies provides best experienced and hard working Android developers on basis of hire dedicated developer. Subscribe to receive latest updates, ideas, and news in your inbox. Copyright © 2016. Sravan Technologies Pvt. Ltd. All rights reserved.